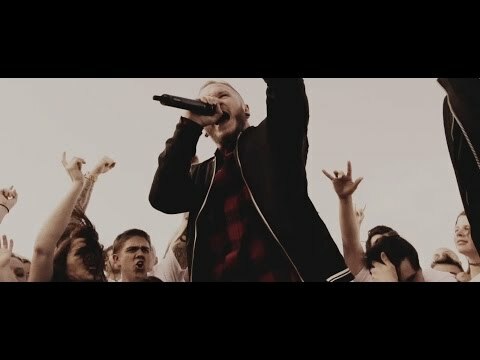 “Though we’ve grown as individuals, musicians, and as a band over the years, we have never changed the meaning behind what our band is, and if anything, on this record we found even greater meaning and purpose in the message we are trying to send to listeners,” shares We Came As Romans’ lyricist and guitarist Joshua Moore. Tracing Back Roots expands on the band’s signature anthemic sound and inspirational themes, offering sweeping guitars interlaced with delicate synth interludes and explosive percussive elements. The resulting album is their catchiest and most universally relatable music to date. The album debuted at No. 8 on the Billboard Top 200 Chart, No. 1 on the Independent Albums Chart, No. 1 on the Internet Albums Chart, No. 1 on the Hard Rock Albums Chart, and No. 2 on the Top Rock Chart. 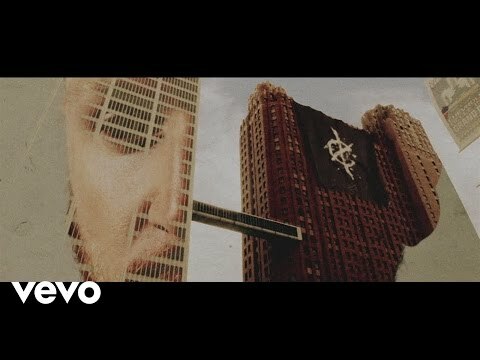 Tracing Back Roots is available worldwide, through partnerships with Nuclear Blast [Europe, South Africa, Russia], We Are Unified [Australia, New Zealand], Triple Vision Records [Japan] and through Equal Vision Records for North America and all remaining territories. 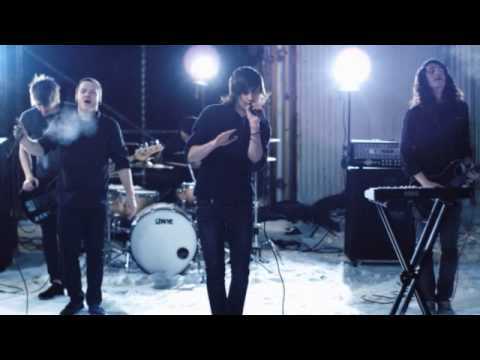 Understanding What We’ve Grown To Be and the band’s debut full-length, To Plant A Seed (2009), have each sold over 100,000 copies in the US alone. The band recently topped the charts yet again, with the September 2014 release of Present, Future, and Past – a stunning new live performance DVD that debuted at No. 1 the Billboard DVD Chart. The band is currently writing for their highly anticipated fourth full-length album, which is expected to be released in 2015. 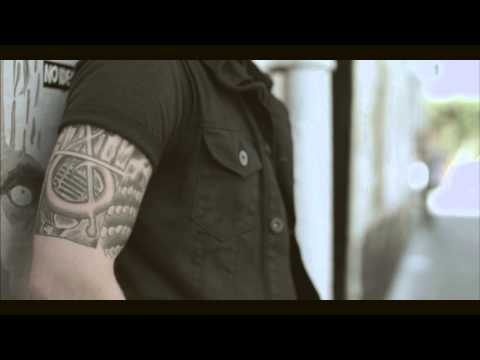 The Detroit-based band has appeared on the covers of Alternative Press (twice) and Substream Music Press magazines, on the front pages of the NJ Star-Ledger, Asbury Park Press, The Aquarian Weekly, and The Metro (Detroit) newspapers, in exclusive features in Journeys stores and in Hot Topic’s back-to-school campaign, and appeared on RollingStone.com, Nikon.com, MTV Buzzworthy Blog, Axe Body Spray Sites, and Sirius XM Liquid Metal. charged through extensive worldwide touring, including performances in the UK/Europe, Australia, the Philippines, Japan, Russia, North and South America and more. 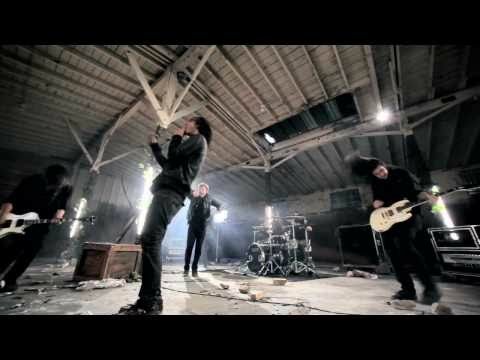 We Came As Romans has toured and shared stages with the likes of A Day To Remember, Pierce The Veil, The Used, Megadeth, NOFX, August Burns Red, and performed at internationally renowned festivals such as Leeds and Reading Festivals, Riot Fest, SXSW, Rock On The Range, Bamboozle, PULP Fest, and many more. 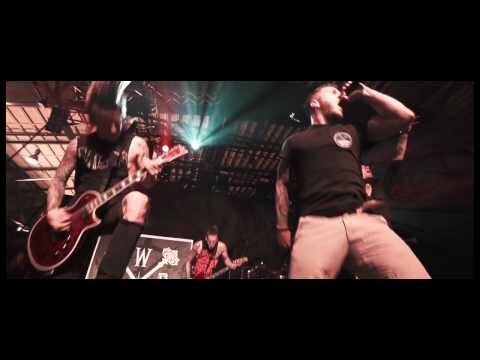 WE CAME AS ROMANS PREMIERES “WHO WILL PRAY?” MUSIC VIDEO VIA KERRANG! 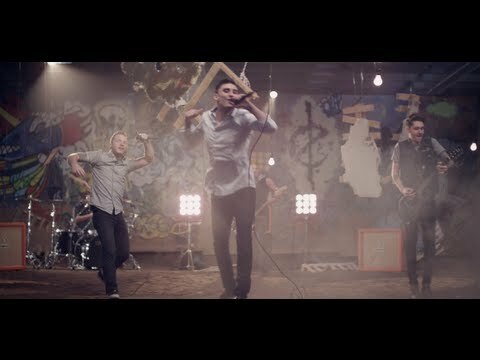 We Came As Romans new album premeiring today! We Came As Romans’ albums now on vinyl! 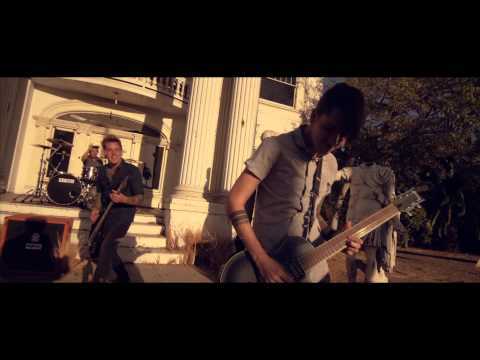 We Came As Romans premeire music video for “Mis//Understanding”! 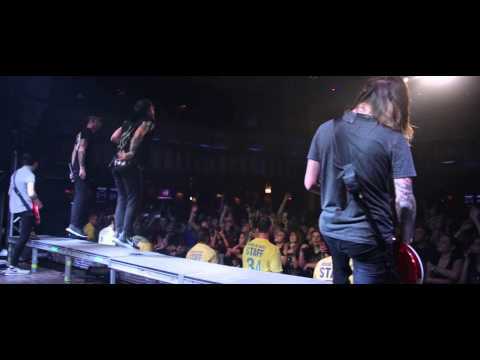 Win ‘Call of Duty: Modern Warfare 3’ from We Came As Romans! 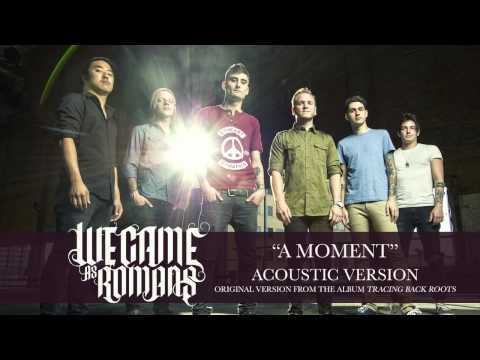 We Came As Romans No. 20 on the Billboard Top 200 Chart! 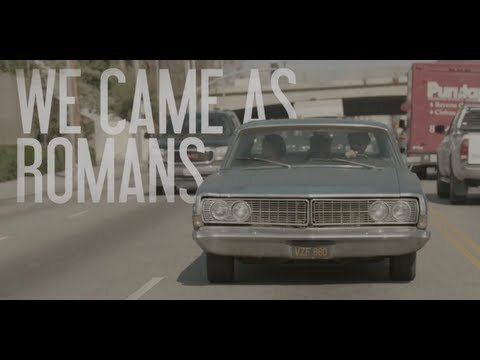 We Came As Romans new album out today! 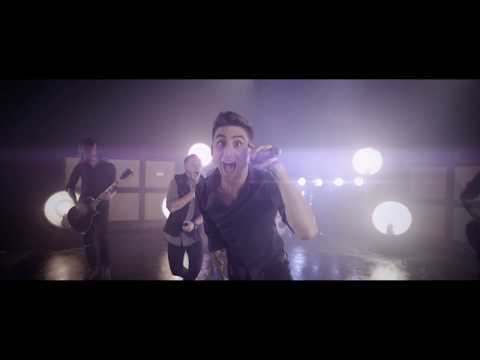 We Came As Romans Pre-Order Packages Up Now for New Album! 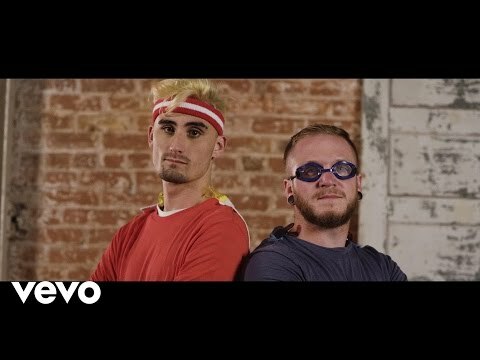 Second song from We Came As Romans new album released!